Hello everyone this on this Monday morning! 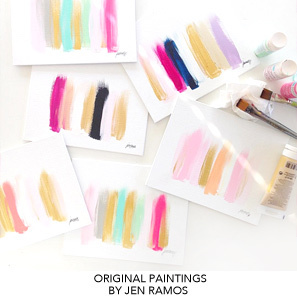 It's Anna here from A Newfound Treasure, and I am honored to be one of the new DIY contributors. 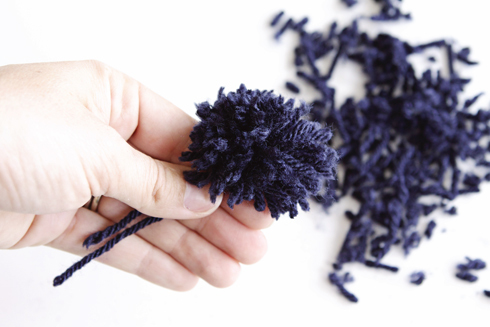 Today, I am sharing a little project just perfect for spiffing up that ol' "something" of yours... pom poms! Whether adding them to the corners of a pillow (like me) or topping a present with a cluster of them, they're sure to add a fun touch to just about anything. 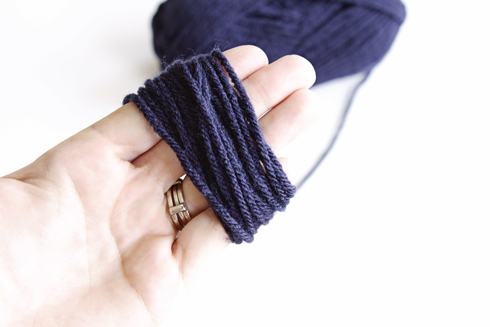 Wrap yarn around your fingers (30+ times). 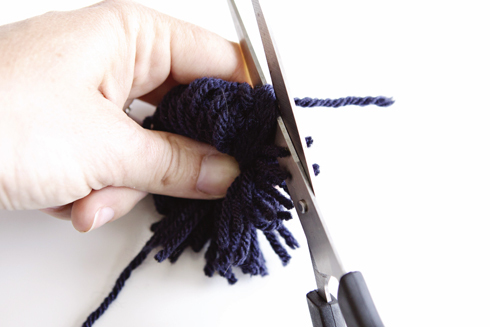 The more times you wrap, the fuller and larger your pom pom will turn out. Once you have the desired amount of yarn wrapped around your fingers, cut a separate piece of yarn 6-8 inches long and slip it between the middle fingers. Tie it around the entire bundle of yarn. 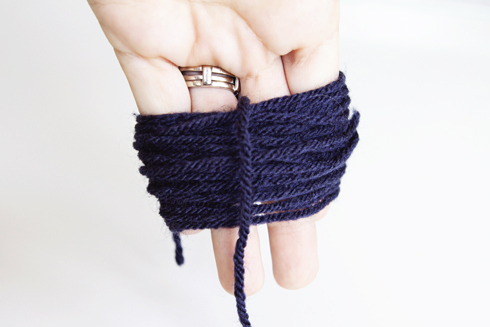 Slip the bundle off of your fingers and double knot the tied string. Cut the loops of yarn. 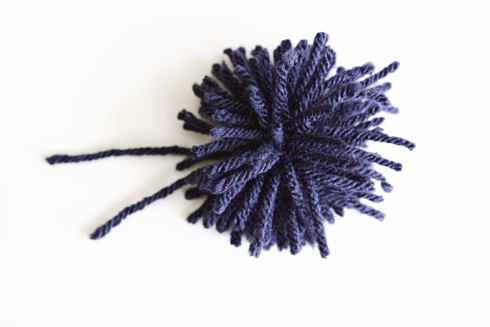 Once, you've finished cutting loops, you'll be left with a messy pom pom. I do like the way the messy pom pom looks for a package topper, but for pillow corners, I think a full, more rounded pom pom looks best. So, while holding the 2 longer strings that you tied the yarn bundle with, begin trimming some length off of the yarn. Be intentional with your cutting, so that you form a round ball. Sharp scissors will make this step much easier. 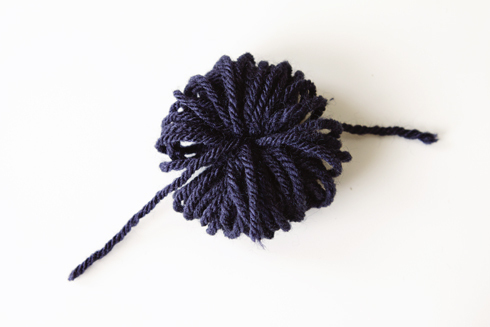 Once you have your round pom pom, knot the 2 long strings that you've been holding. Make this loop very small, but large enough to see and sew through. Using the loop that you just made, attach to a pillow corner by sewing through numerous times. 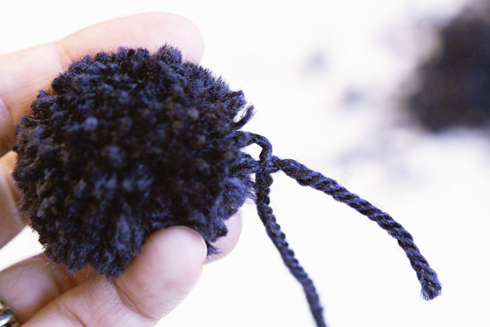 Once the pom pom is securely attached, trim the long ties. Repeat for the remaining 3 corners of your pillow and there you have it... a very inexpensive and quick way to take an ordinary pillow to the next level. Very cute, wouldn't you agree? 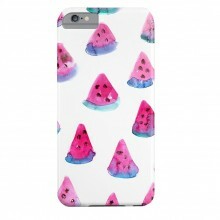 Oh, are these ever cute?! 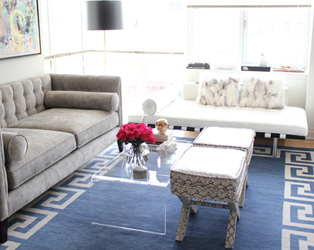 Love the Pom's rich hue. Congrats on the new gig Anna. Looking forward to your DIY posts. Cheers! 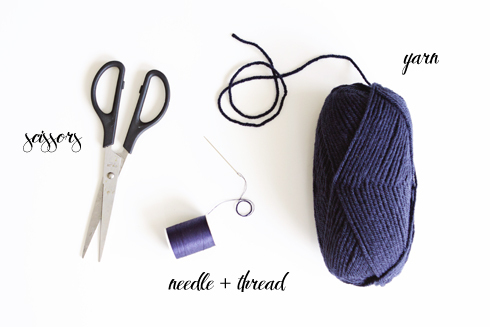 Who knew making pom-poms was that simple!?! I would have gotten way too technical. Thanks Amy! Too cute for words! 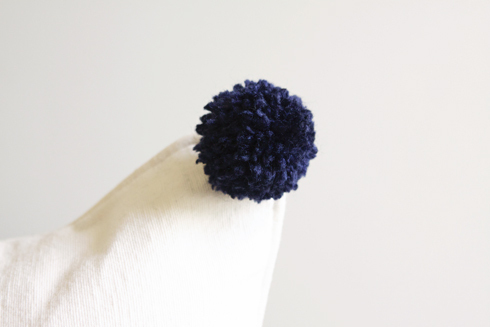 Love a good pom pom DIY!! Love this! My girlfriend recently gave me a gift wraped with a homemade pom pom. So stinkin cute! Very cute, thank you for the tutorial, very useful! What a great idea thanks for sharing!I'm not at all the DIY type But I love reading about them you just never know when the feeling will strike! 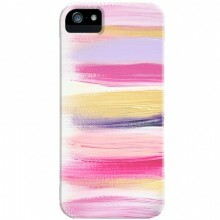 love this dyi tut! definitely bookmarking this for future reference! love this dyi tut! definitely bookmarking this for future use! Too cute!! I think I may have to make this for office decor and string it into a garland! 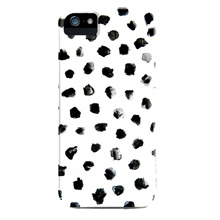 Love the DIY, Anna! Might have to try that soon! How super cute! I love fun food blogs... it will sure be on my read list! Great shots of life in the city... LOVE the pink shorts!